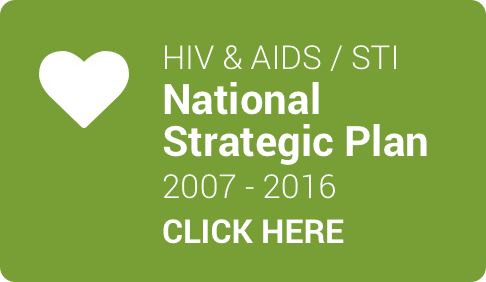 The national HIV & AIDS and STI Strategic Plan for South Africa 2007-2011 (NSP) is an over-arching plan designed to guide a coherent and multi-sectoral response to HIV/AIDS. 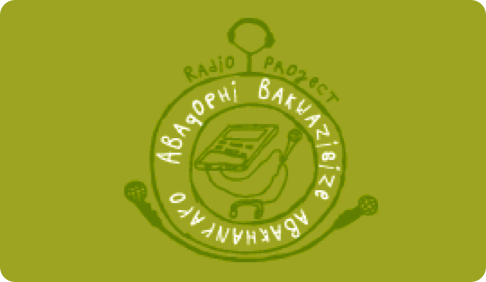 It addresses the challenges of HIV infection and the wide-ranging impacts of AIDS in South Africa. The current NSP is a 5-year plan for the years 2007-2011, which builds on the previous NSP (2000-2005). It seeks to provide guidance in policy development and programme implementation by government departments and sectors of civil society. The underlying premise is the recognition that no single sector, ministry, department or organisation can by itself be held responsible for the control of HIV/AIDS, but that a harmonized approach is needed. The NSP 2007-2011 was developed through an intensive and inclusive process of drafting, collection and collation of inputs from a wide range of stakeholders; through emails, workshops, meetings, and a national consultative conference. What are the aims of the NSP? Reduce the rate of new HIV infections by 50% by 2011. Reduce the impact of HIV and AIDS on individuals, families, communities and society by expanding access to appropriate treatment, care and support to 80% of all HIV positive people and their families by 2011. What are the NSP goals? What does the NSP say about children? 1.8 million AIDS deaths had occurred in South Africa, since the start of the epidemic. 71% of all deaths in the 15-49 age group were due to AIDS. 300 000 children under the age of 18 experienced the death of their mother. Cabinet is the highest political authority. Responsibility for dealing with ongoing HIV and AIDS related matters has been deferred to the Inter-Ministerial Committee on AIDS (IMC) composed of eight Ministries. Provinces, local authorities, the private sector and a range of CBOs are the main implementing agencies. Each government department has a focal person and team responsible for planning, budgeting, implementation and monitoring HIV and AIDS interventions. In this plan, communities are targeted to take more responsibility and to play a more meaningful role. SANAC provides guidance, political direction and support to sector programmes, as well as taking responsibility for monitoring performance against targets. The South African National AIDS Council (SANAC) is the highest national body informing government policy and response to HIV/AIDS, and was responsible for the development of the NSP. 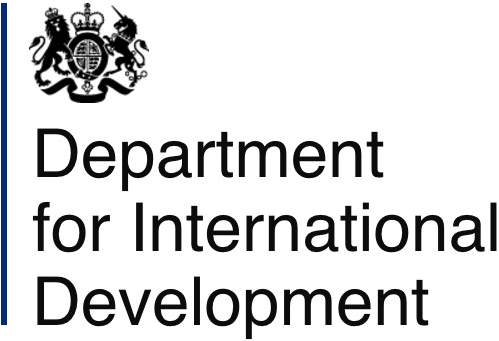 Programme level organisation - led by the social cluster of government. How is the HIV/AIDS response monitored? One of the major weaknesses of the NSP 2000-2005 was the lack of clear targets and monitoring framework. The NSP 2007-2011 outlines a range of targets and activities under the four priority areas, and includes a monitoring and evaluation framework with proposed indicators for measuring progress against the targets, and proposed data sources. Although the NSP 2007-2011 includes specific targets, targets are not necessarily based on actual need, and some are set very low. This means that even if targets are met, outcomes for children may remain unsatisfactory. For example, although the target for rolling out antiretroviral treatment in HIV-positive children has currently been met, only 35% of children newly infected by HIV are receiving ARVs in 2008. Selected indicators are reported on this website, and are limited to those which are relevant to children, where targets are clearly defined and where reasonably reliable data are available to measure child outcomes. In some cases, alternative data sources were used where the proposed data was unavailable or did not allow for child-centred analysis. Because of standard age cut-offs in health reporting, much of the data does not allow for child-centred analysis using the constitutional definition of children (under 18 years). The District Health Information System treats children aged 15 and older as adults, and the Demographic Health Surveys apply the standard age bands used by Statistics South Africa, with the youngest age group being 15-19 years. The sample size does not support analysis for individual years of age. Children’s Sector Guide: “What does the National Strategic Plan on HIV and AIDS mean for children? CATCH Scorecard: “Weighing up South Africa’s response to children and HIV & AIDS"